Our selection of brilliant gifts for your favourite people - or even just as a treat for yourself. All profits support our programme of exhibitions, talks, events and education initiatives. 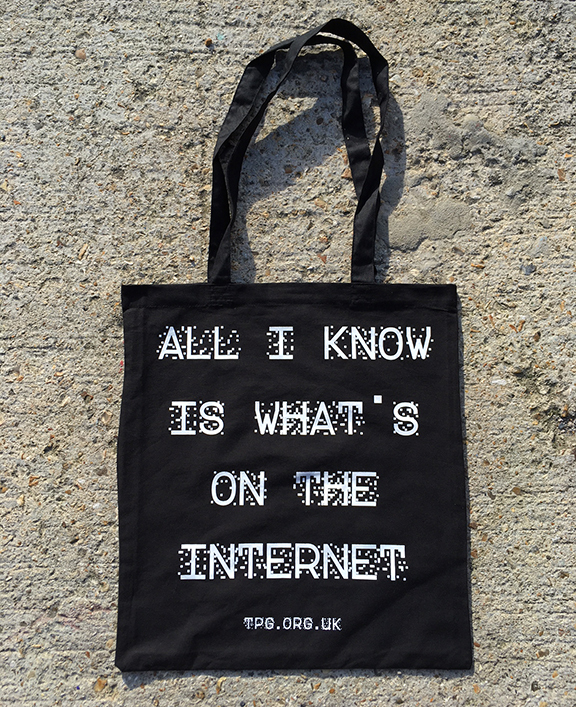 To celebrate the exhibition All I Know Is What’s On The Internet, (26 Oct 2018 – 24 Feb 2019), we have produced a limited edition hand-printed tote bag. Printed on black 5oz cotton, the bag is available to purchase instore and online. 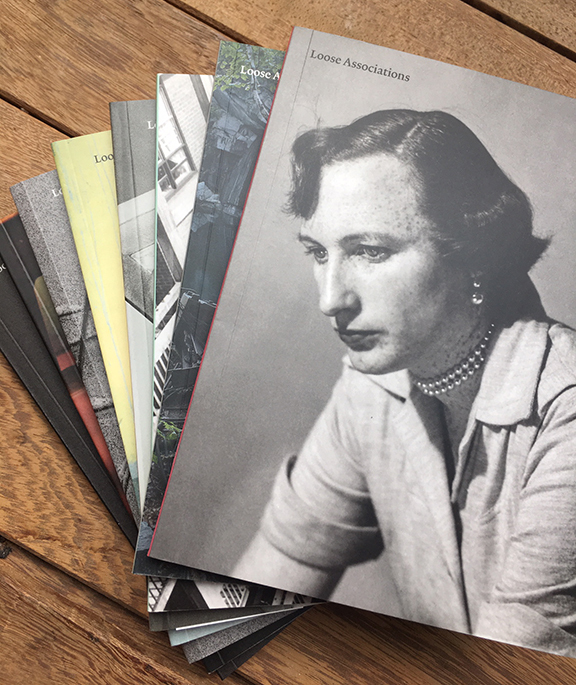 Loose Associations is The Photographers’ Gallery's printed journal offering a diverse set of reflections on photography and image culture. Loosely inspired by the gallery’s exhibition programme, each issue includes new writing, visuals, artist interventions, interviews, fiction, essays and philosophies from an ecclectic and original range of contributors. Rich in content and design, these can be read in any order, at any time. And they look good too. 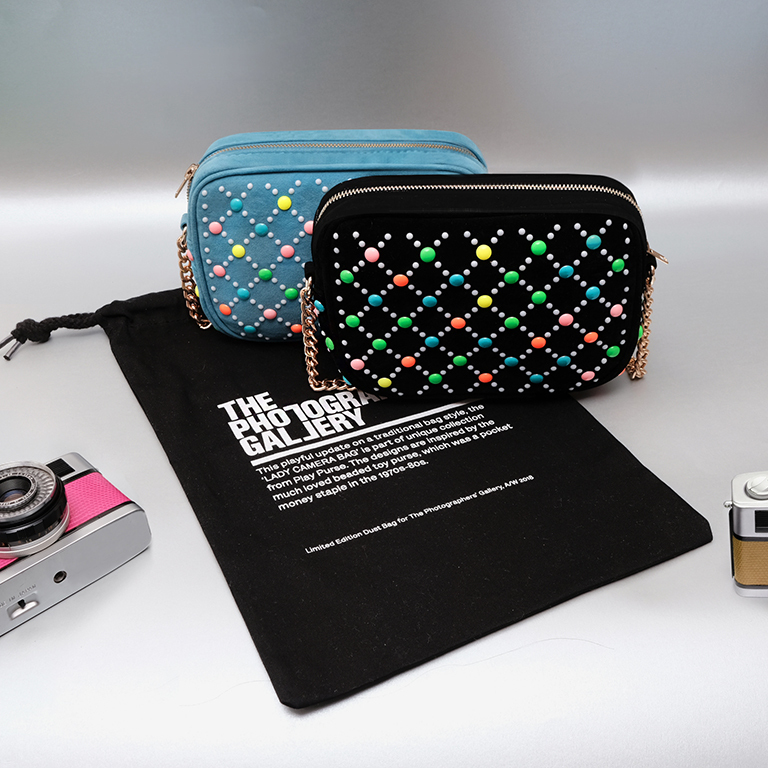 This playful update on a traditional camera bag style is part of a unique collection from Play Purse and comes with a limited edition dust bag designed especially for TPG. Inspired by the much-loved beaded toy purse, which was a pocket money staple in the 1970s-80s. Definitely not just for ladies. An inspiring and original gift for anyone interested in photography and culture. 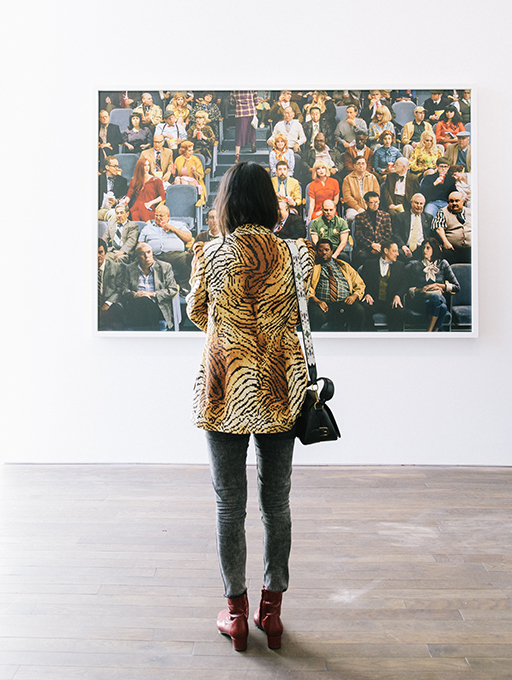 Members enjoy free unlimited entry to all our exhibitions, discounts on our accalimed programme of talks and events throughout the year plus invitations to our Private Views and regular updates. Buy on or before Wednesday 19 December and we'll send you a membership pack in time for Christmas. 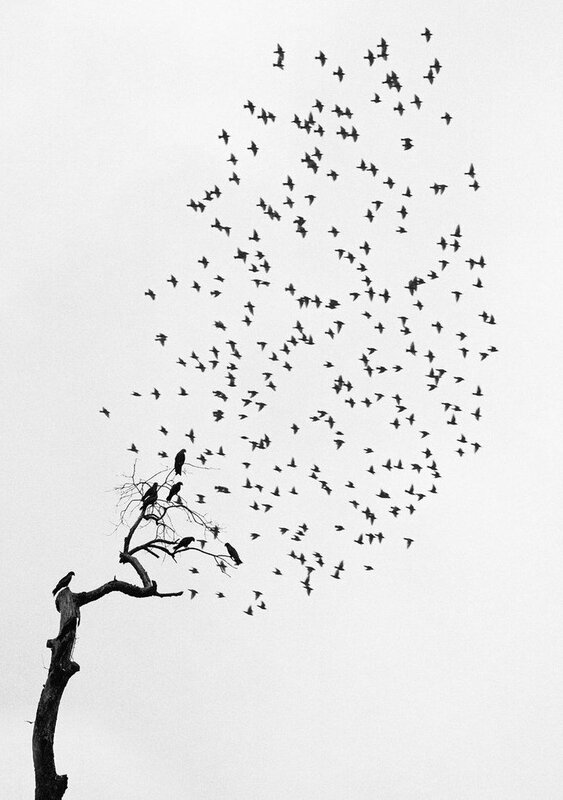 If you're looking for a unique and extra special gift, our Print Sales Gallery offers a wide range of affordable and original artist prints from new and established international photographers. Drop in and talk to our Print Sales team who will help you find the ideal print, or search our artist portfolios online. For further information please email printsales@tpg.org.uk or call 020 7087 9320.